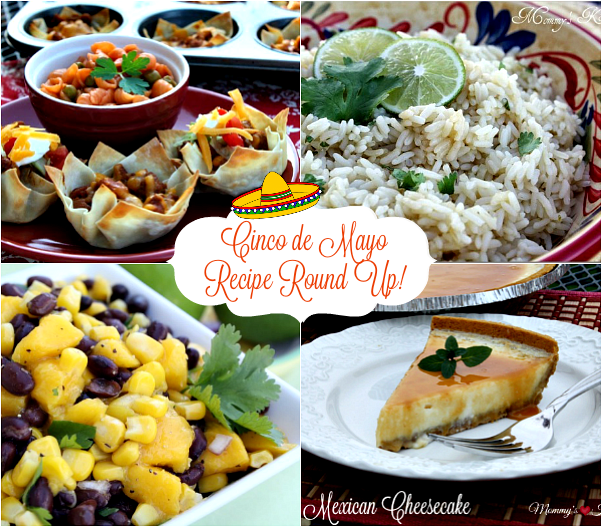 Mommy's Kitchen - Recipes From my Texas Kitchen: Cinco De Mayo Recipe Round Up! Cinco De Mayo Recipe Round Up! With Cinco de Mayo coming up I thought I would share my favorite Mexican inspired recipes to celebrate the day. If you're looking for a few ideas check out my recipe round up below. I've included tasty appetizers, fantastic entrees, delicious soups, and even desserts. I hope you enjoy the recipes. 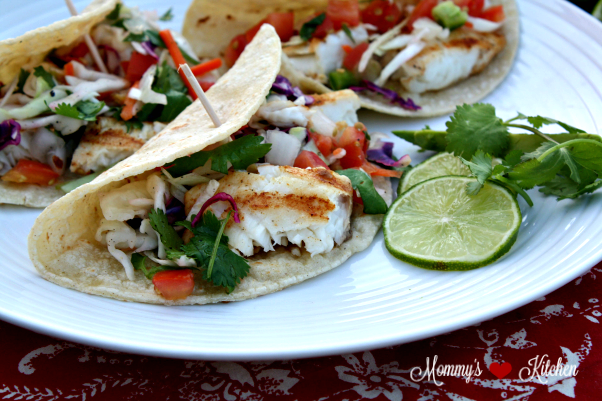 Easy Citrus Fish Tacos with Cilantro Slaw: Easy Grilled Fish Tacos seasoned with a citrus marinade, and topped with tri color cole slaw, pico de gallo, fresh limes, and cilantro. 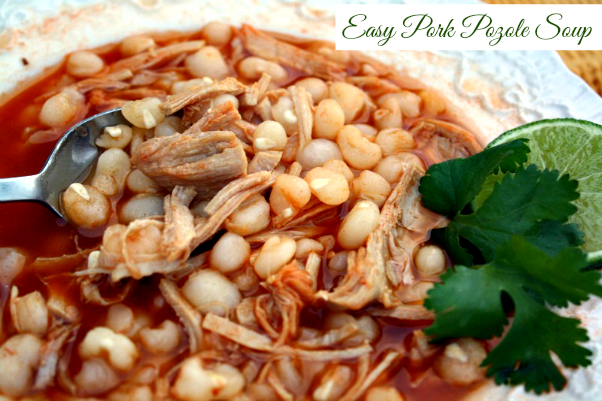 Mexican Pork Pozole: Pork Pozole is a traditional Mexican inspired soup made with pork, hominy, and red chilies. This authentic soup can be made using pork or chicken. 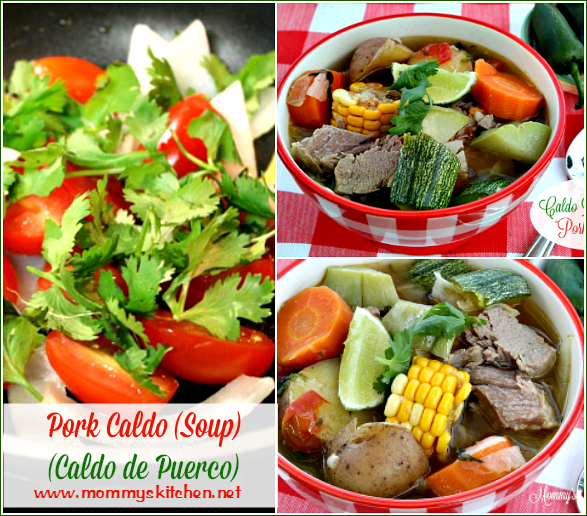 Pork Caldo - Pork & Vegetable Soup : A Mexican inspired vegetable soup with a seasoned broth and tender pieces of pork carnitas. 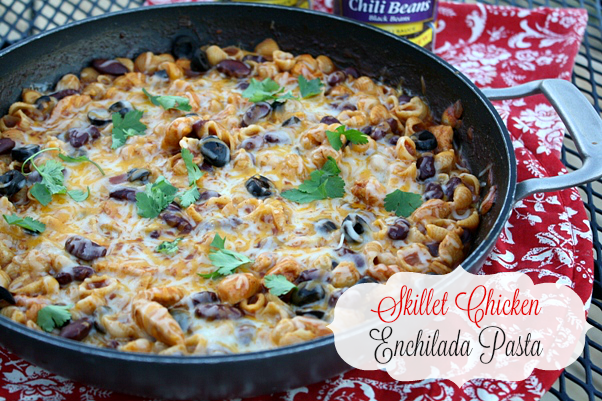 Chicken Enchilada Pasta Skillet: All the flavors of Chicken Enchiladas combined together with pasta and chili beans to make this easy skillet meal. Black Bean & Corn Salsa: is super easy to make. 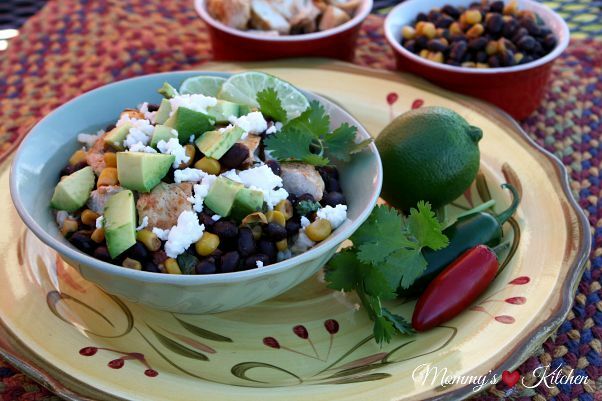 Pinto beans, black beans, chicken, Mexican corn, and salsa cooked together in your slow cooker. Add to flour tortillas and top with your favorite taco toppings. Cilantro Lime Rice: made with sauteed rice, chicken broth, lime juice, a bit of sugar and cilantro. This rice dish pairs perfectly with any Mexican dish. 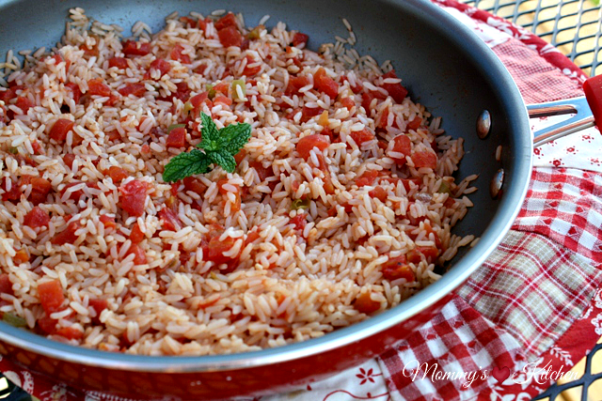 Mexican Rice: Simple Mexican rice from The Pioneer Woman. 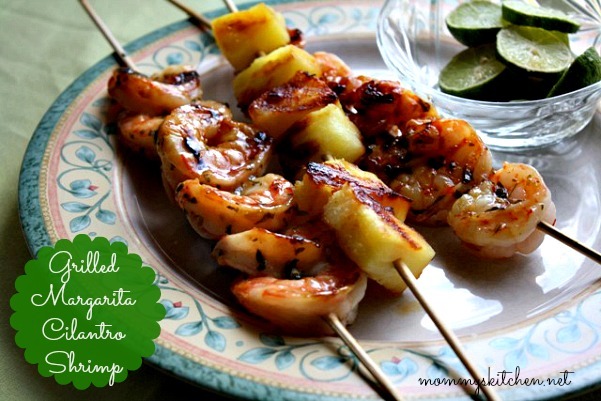 Grilled Margarita Cilantro Shrimp: Shrimp that has been marinaded in a semi spicy citrus sauce and then grilled along with fresh pineapple. 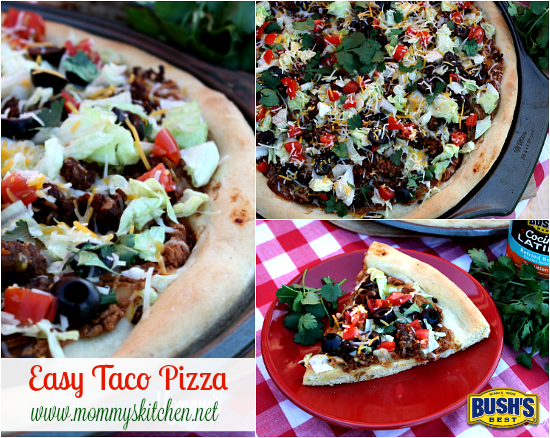 Easy Taco Pizza with a Cornmeal Crust: This taco pizza starts with an easy cornmeal pizza crust, topped with Bush's Cocina Latina Refried beans and all your favorite taco fixings. 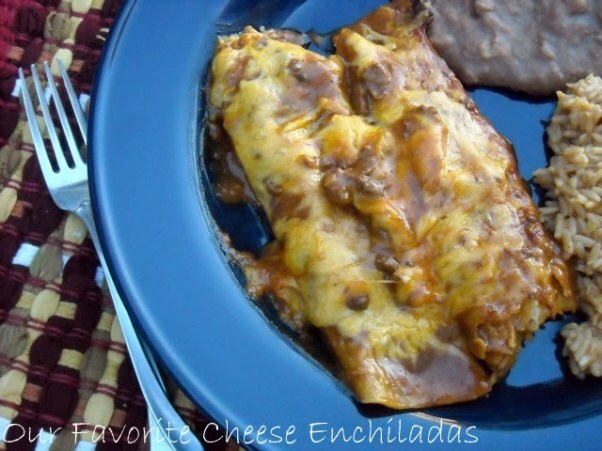 Cheese Enchiladas : These easy cheese enchilada are my families favorite. Ma Maw's Dorito Beef Casserole : Ground beef, ranch style beans, rotel, spices , chips, and mexican shredded cheese, layered in a simple casserole. Eat alone of fill inside homemade flour tortillas. 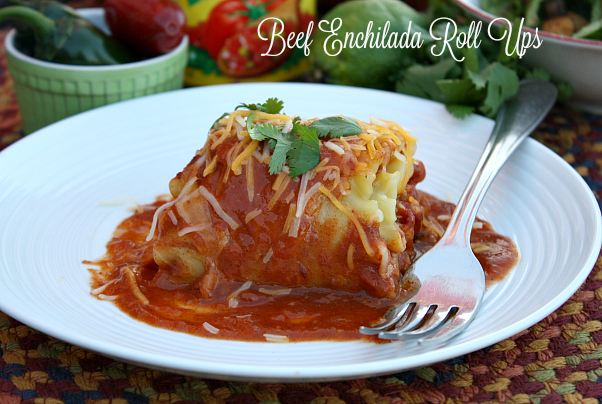 Beef Enchilada Roll Ups: A Mexican inspired twist on traditional lasagna rolls with these easy Beef Enchilada Roll-ups. 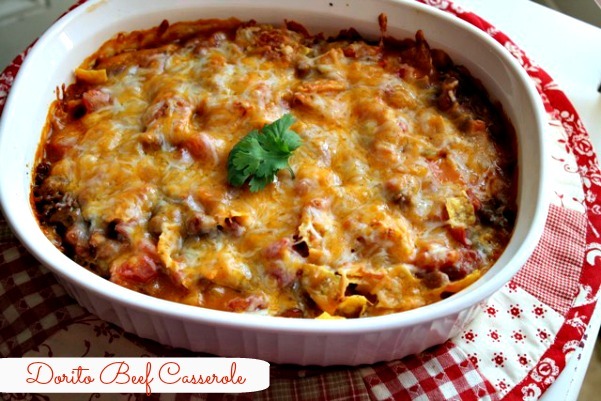 Mexican Stuffed Shells: are similar to traditional Italian Stuffed Shells, but Mexican inspired instead. Jumbo pasta shells stuffed with a mixture of ground beef, onions, garlic, taco seasoning and cream cheese. The traditional Italian sauce is replaced with salsa and taco sauce and finished off with a combination of different cheeses. 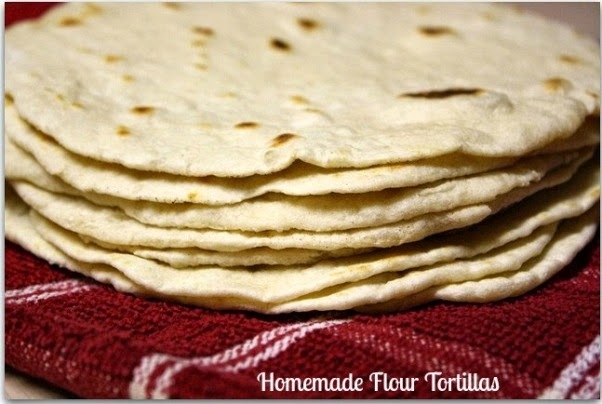 Homemade Flour Tortillas: Authentic homemade restaurant flour tortillas. 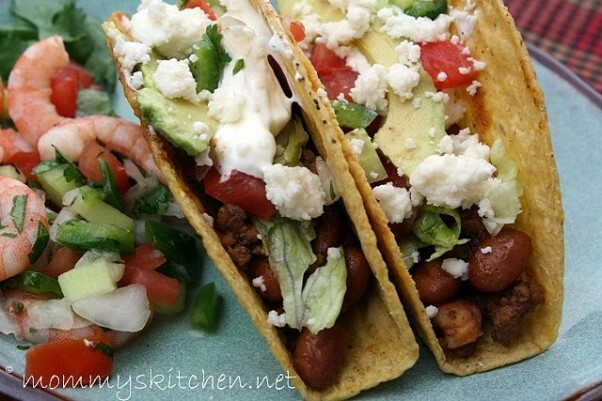 Beef & Bean Tacos Stretching a meal is easy with these beef and bean tacos. By adding beans to hamburger you can easily turn one pound ground beef into two pounds of taco feeling and add some additional protein. Shrimp Ceviche: Shrimp Ceciche is raw shrimp tossed in a pico de gallo mixture with an acidic marinade that cooks the shrimp. 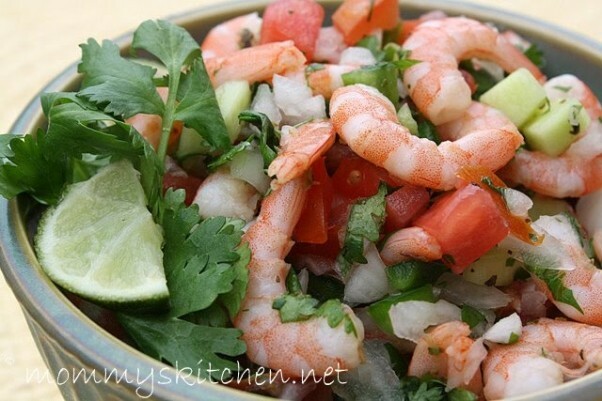 I choose to use cooked shrimp in my shrimp ceviche. 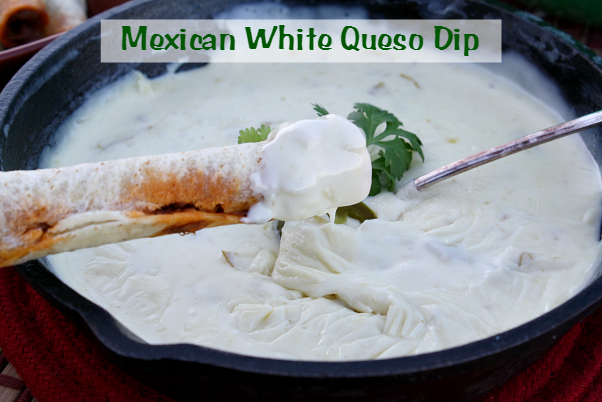 Serve as a dip with tortilla chips or as a topping on tostadas or grilled meats. 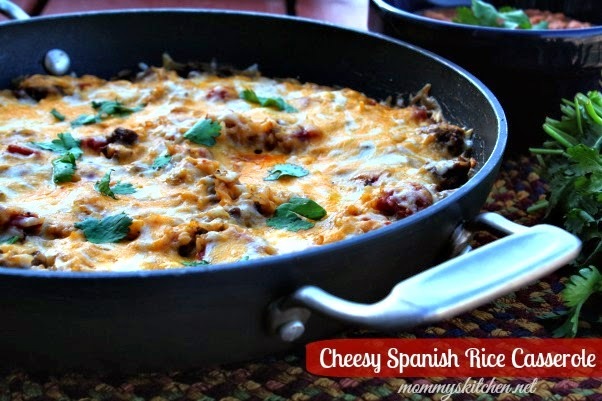 Cheesy Spanish Rice Casserole: This casserole is filled with Spanish rice, ground beef, tomatoes, spices and and lots of cheese. It's perfect for a quick weeknight dinner served with a salad, rolled up in flour tortillas, or paired with a side of re fried beans. Easy Taco Cups: These easy taco cups are neat twist on traditional tacos. 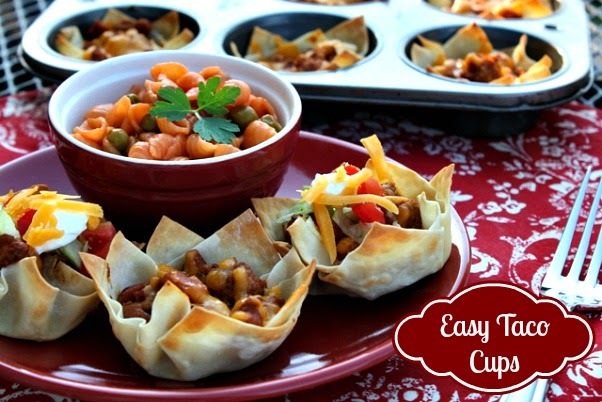 Wonton cups filled with meat, beans, cheese and all your favorite taco toppings. 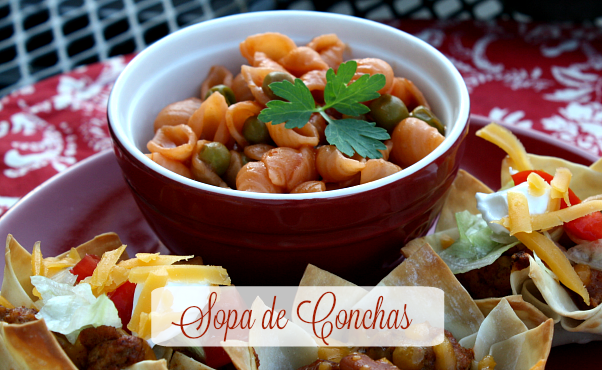 Sopa de Conchas: Sopa is one of my favorite Mexican pasta dishes and one of the first recipes I learned to cook as a kid. I love to serve it with just about any Mexican inspired meal. 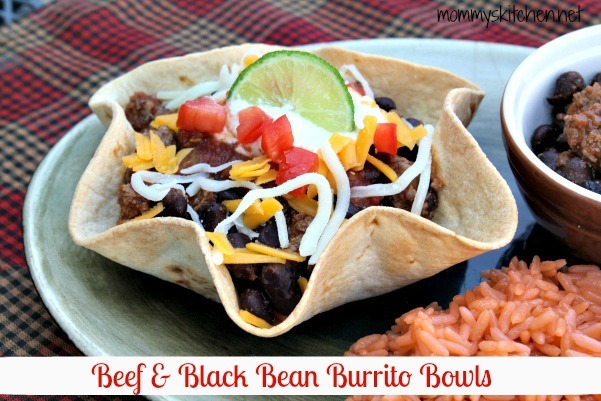 Beef & Black Bean Burrito Bowls: These deconstructed burrito bowls in taco shell bowl are really good. 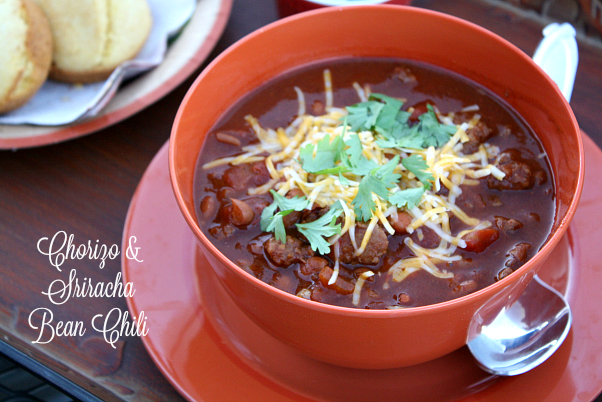 Chorizo & Sriracha Bean Chili: A hearty one pot Chorizo and ground beef chili with pinto and Sriracha Beans. Chicken Burrito Bowls: Quick and easy burrito bowls consisting of brown rice, seasoned chicken, black beans, and a variety of taco toppings. If you love Chipotle Burrito Bowls you will love these. 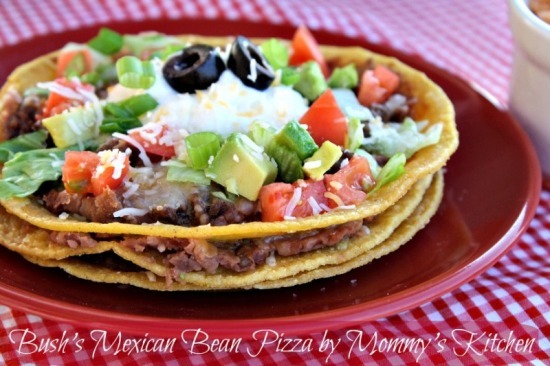 Bush's Mexican Bean Pizza (Tortilla Stack) These yummy Mexican pizza's pictured above are topped with beans, beef and all the delicious taco toppings of your choice. They can be cut into wedges and served as an appetizer or left whole and eat as as meal. 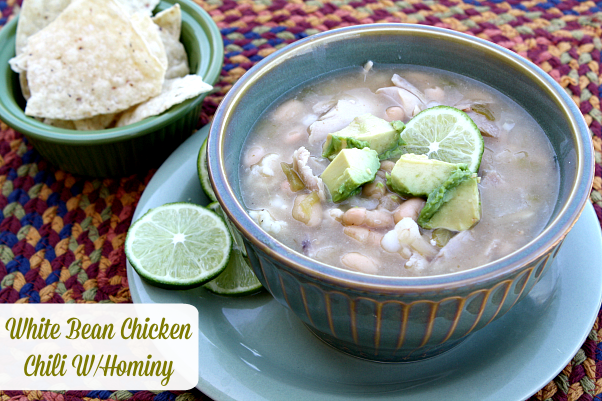 White Bean Chicken Chili with Hominy: This comforting White Bean Chicken Chili comes together with minimal ingredients and under 30 minutes! Serve with a variety of tasty toppings for additional flavor. 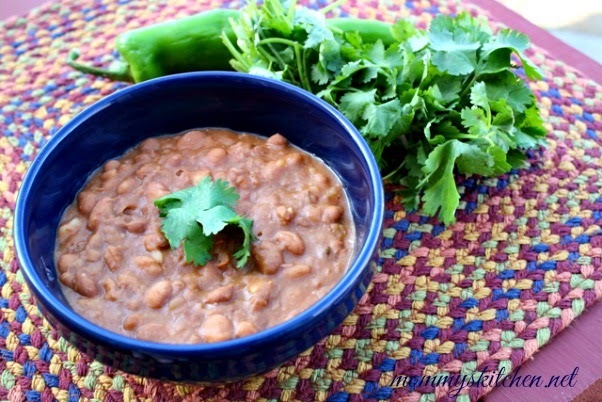 Shortcut Refried Beans: Canned pinto beans turned into delicious semi- homemade refried beans. These beans are packed full of flavor from the addition of chicken broth, salsa, hot sauce and a hint of beer. 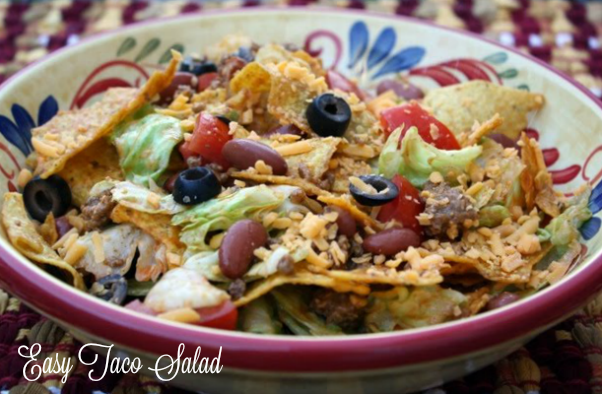 This Taco Salad is made with traditional taco ingredients, lettuce, tomatoes, kidney beans, ground beef, cheese, black olives and tortilla chips, but topped with a non traditional french dressing. 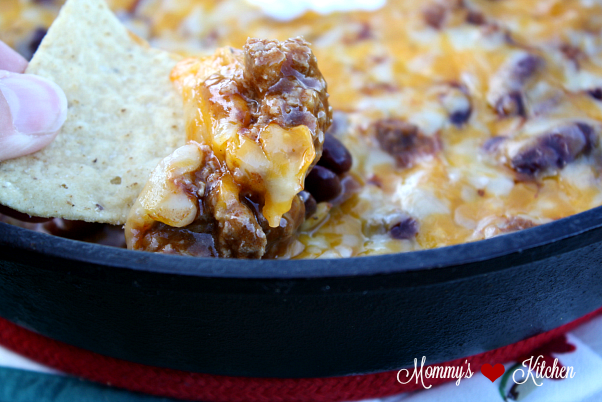 Beef & Beans Enchilada Dip : Everything you love about beef and bean enchiladas in a quick and easy skillet dip recipe. 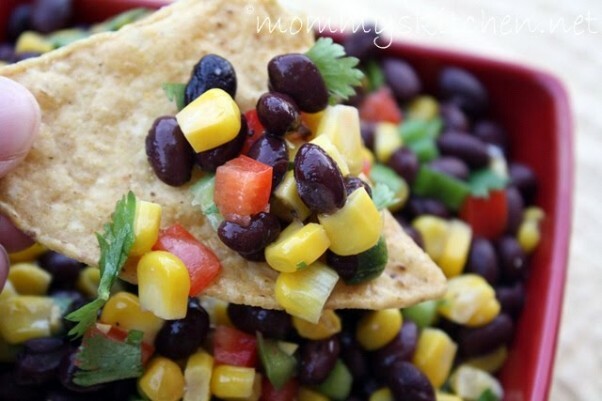 Black Bean & Corn Salsa: This black bean corn salsa is perfect for cookouts or parties. 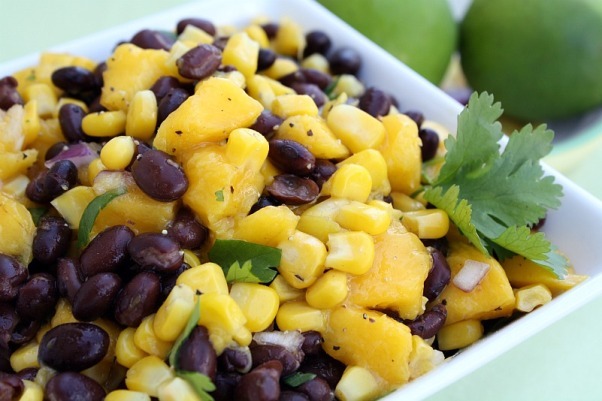 Black Bean & Mango Salsa: Black beans, corn, mango's, red onion, cilantro, and lime juice make up this colorful yet easy salsa recipe. 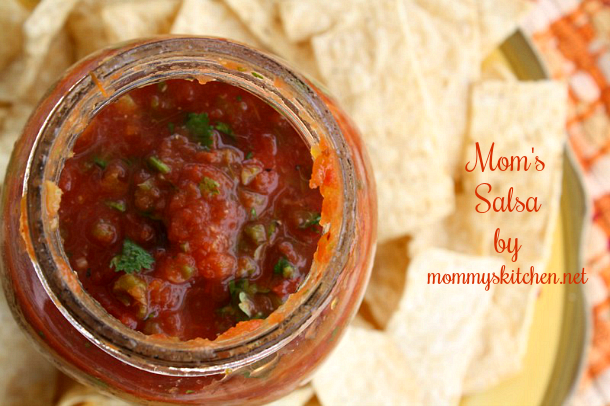 This salsa takes only minutes to throw together and pairs perfectly with tortilla chips or grilled meat and fish. 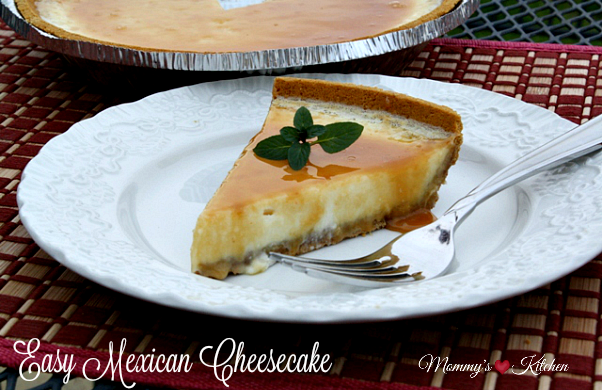 Mexican Cheesecake: A simple cheesecake infused with cream cheese and dulce de leche (milk caramel). Semi - Homemade Tres Leches Cake: A Mexican inspired cake that gets it's moist texture from the soaking of three different milks (evaporated milk, sweetened condensed milk, and Nestle media crema (table cream). 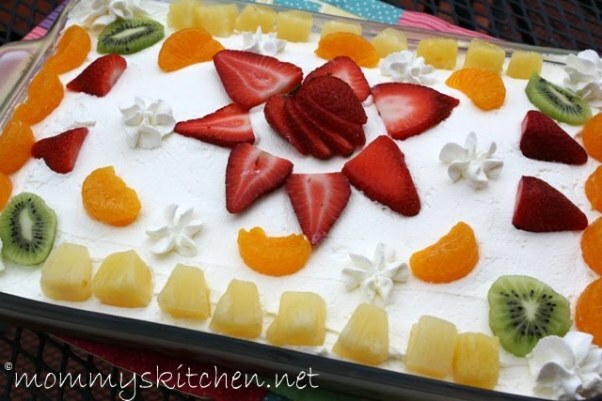 This cake is also topped with fresh cream and a variety of fresh fruit. 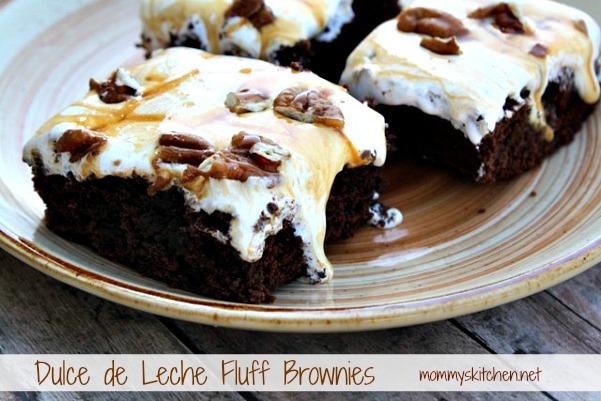 Ducle de Leche Fluff Brownies: Homemade brownies topped with ducle de leche, marshmallows and toasted pecans. 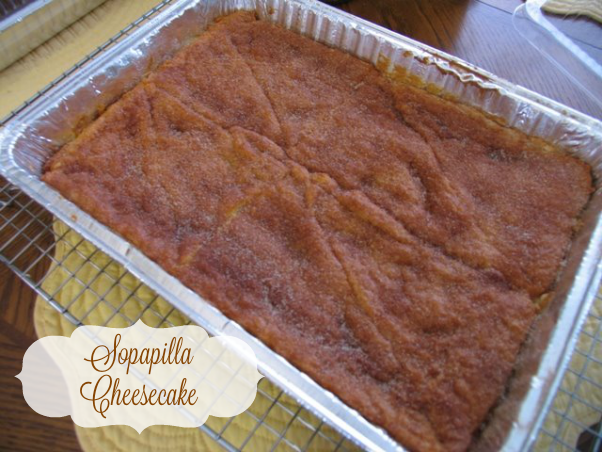 Sopapilla Cheesecake is made with crescent roll dough (for the top and bottom crust) and the filling is made with cream cheese, sugar and Mexican vanilla. Finsih off the cheesecake with melted butter and cinnamon sugar. 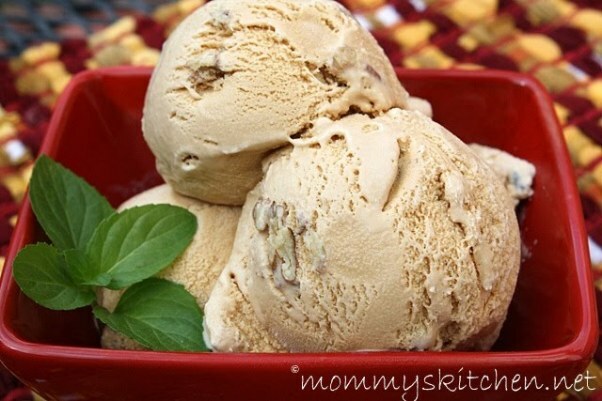 Dulce de Leche Ice Cream & Making Dulce de Leche in the Slow Cooker: Homemade ice cream made with fresh milk, cream and toasted pecans. 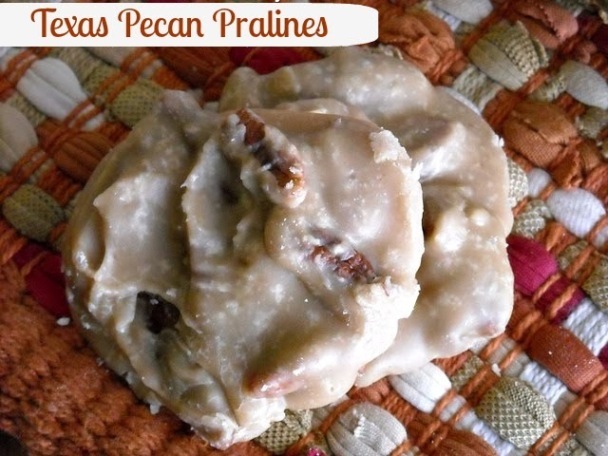 Texas Pecan Pralines: My favorite treat when we go to a Mexican restaurant is the basket of pecan pralines sitting on the counter by the cash register. With this easy recipe now you can make them at home. 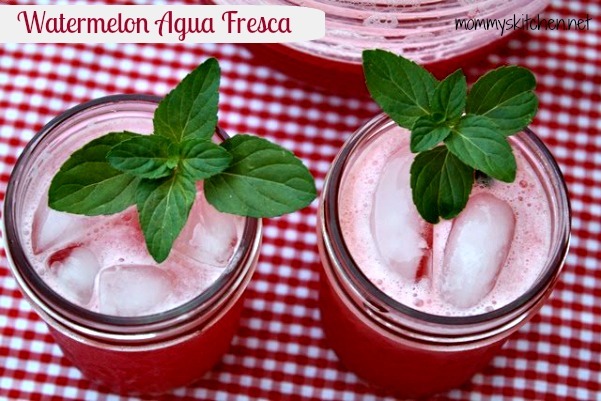 Watermelon Agua Fresca: Agua Fresca” means "fresh water". Add fruit and you have a yummy fruit water. This recipe is perfect if you have leftover watermelon. Awesome article. Your post is very interesting and informative. I'm very much helpful to read this article. Thanks sharing this article.